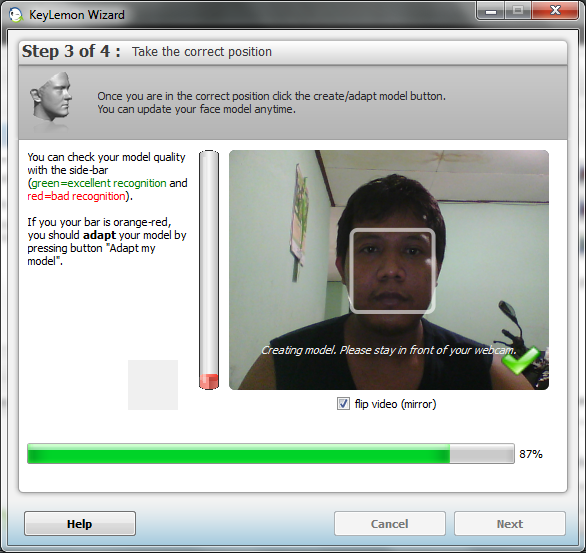 After I was disappointed because I couldn't install the Lenovo's face recognition applications, Veriface on my ThinkPad , then I tried to find a replacement of Veriface-like applications on the web. 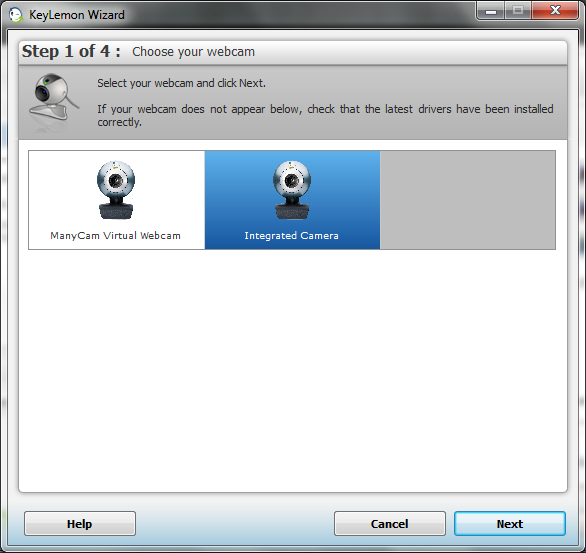 After a few browsing, I found an application called KeyLemon. 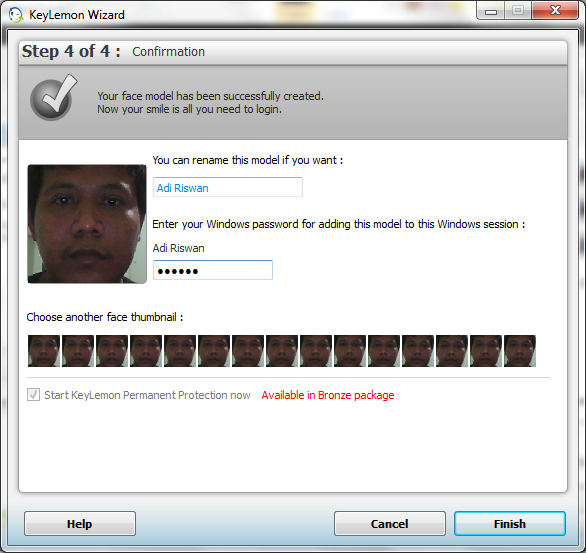 KeyLemon replaces the standard Windows logon and session lock-out with a face recognition dialog using a standard webcam. 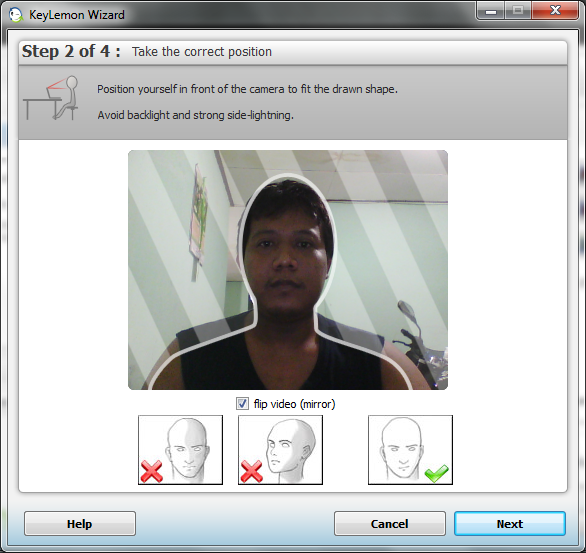 This application has the functionality and operations similar to Veriface. The installation is quite easy, we only need to complete four steps of it. So how about the experience?